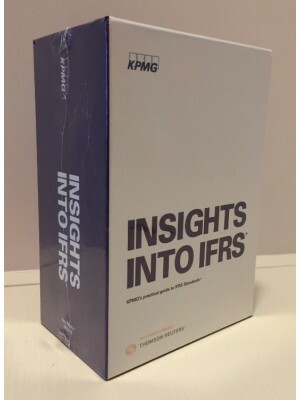 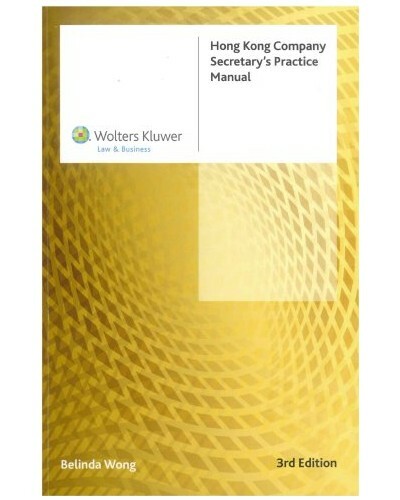 This 2015 new edition covers the new Companies Ordinances (Cap 622)! 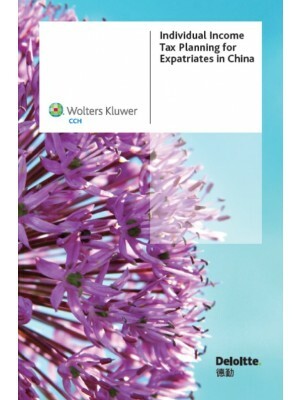 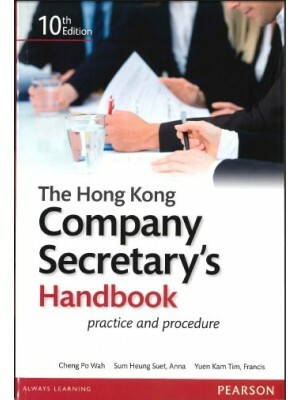 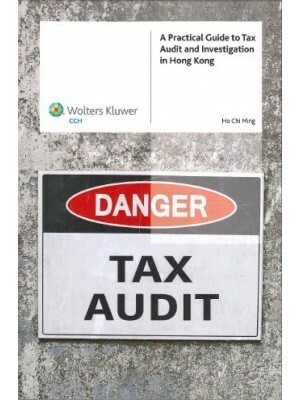 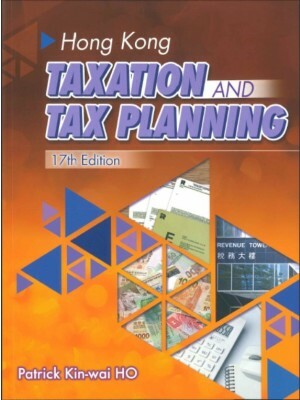 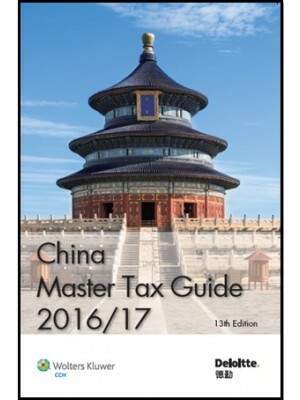 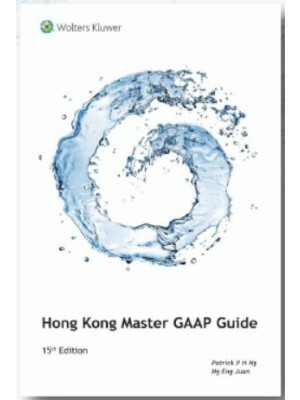 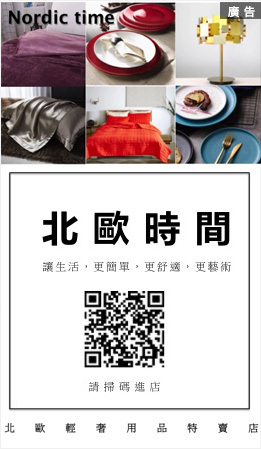 This handbook applies to ALL companies in Hong Kong, not only listed companies. 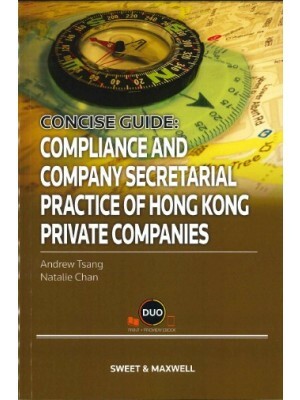 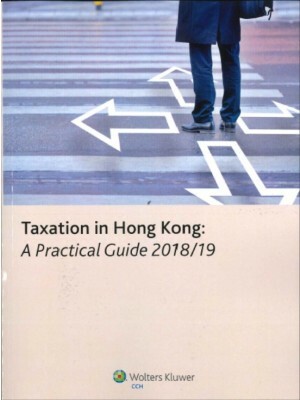 Written specially for local practitioners, the Hong Kong Company Secretary’s Practice Manual provides a concise explanation of the laws and issues affecting company secretarial practice. 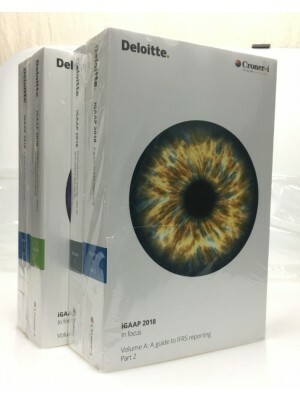 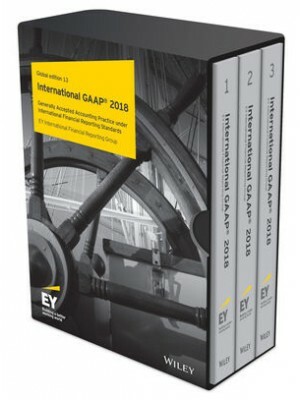 The guide provides a comprehensive mix of commentary, specimen minutes and resolutions as well as full reproduction of prescribed forms, and selected guidelines and codes especially under the new Companies Ordinance (Cap 622). 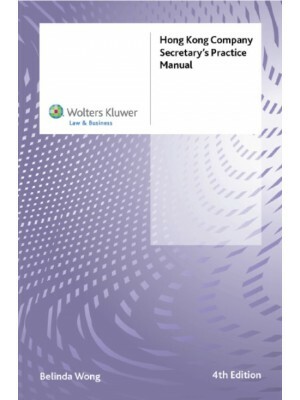 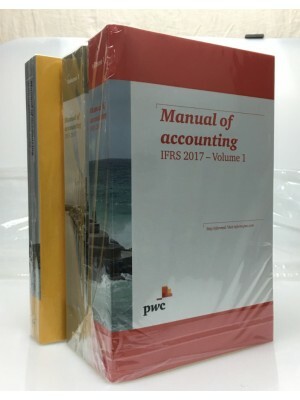 The Manual will help the company secretary or those in a compliance role understand and apply the requirements under company and securities law in fulfilling their obligations to their company and its offices. 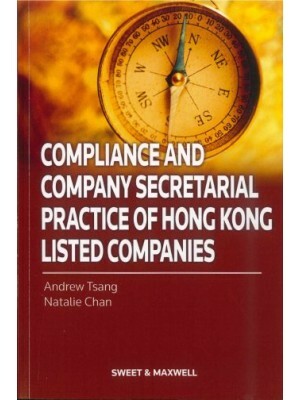 Authored by Belinda Wong of Leader Corporate Services with over 25 years’ experience in the company secretarial field, Hong Kong Company Secretary’s Practice Manual is unrivalled in terms of its comprehensiveness and the range of areas covered. 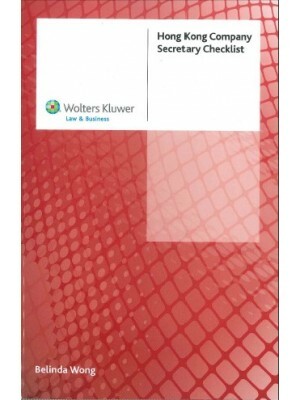 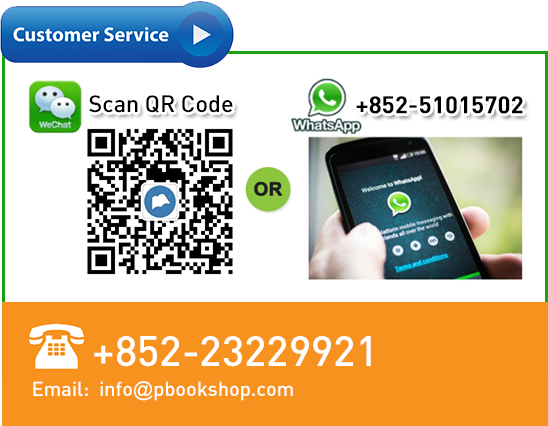 It is written in great detail and takes a practical approach to suit its readers. 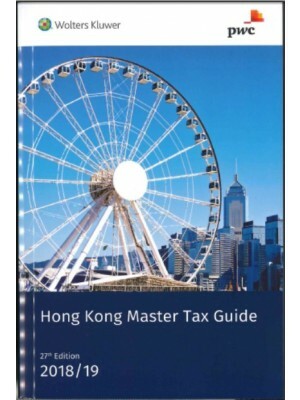 a concise commentary on the law to help determine the best approach to adopt in line with their business needs. 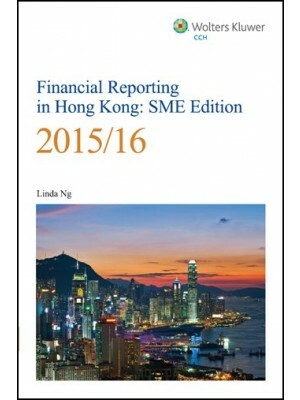 Written by Belinda Wong, Director of Leader Corporate Services Limited and has over 25 years’ experience in company secretarial field. 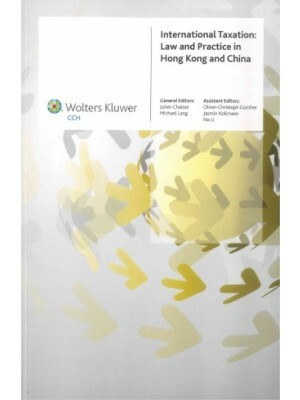 She previously worked at international CPA and law firms namely, Ernst & Young, PricewaterhouseCoopers, DLA Piper Hong Kong, and King and Wood, Hong Kong, etc. 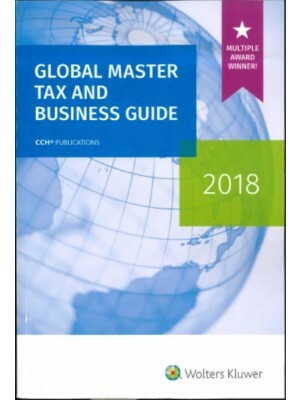 Having extensive experience in serving local, multi-national, non-profit and listed companies, Belinda is an expert in dealing with all types of company secretarial work including corporate restructuring, merger and acquisitions, business transfer, etc.